Welcome to The Grove, an exclusive new development by renowned, award-winning builders Keller Homes. 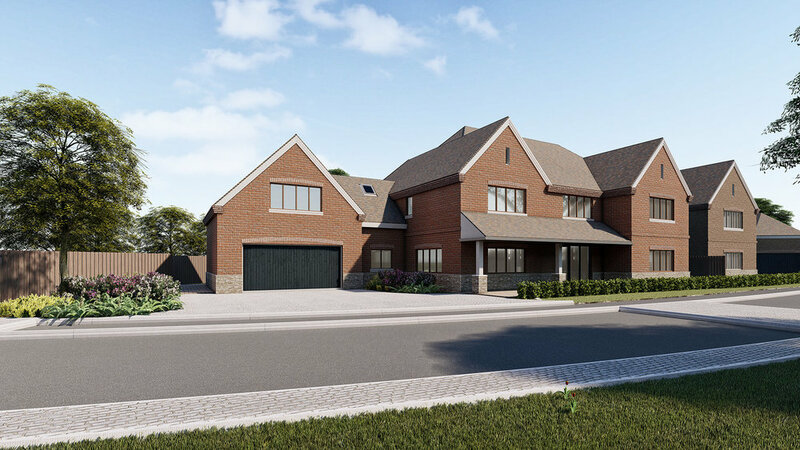 The Grove features four luxury family homes - three of which are available to purchase through Hortons Estate Agents. Packington is a small, peaceful village nestled within beautiful countryside, close to the historic market town of Ashby de la Zouch. An exceptional five bedroom family residence, spanning over 5000 square feet. Large open plan lounge, dining, kitchen area, sitting room, study, cloakroom, utility room, second downstairs WC, triple garage, five bedrooms, three ensuites and an office. At the heart of the local community there’s a village shop – producing fresh fruit, veg and all you might need. Packington also boasts a farm shop, with speciality livestock including Canadian Bison and Red Deer. The unique village pub, The Bull and Lion – reputedly the only pub of that name in Britain – dates back to the the seventeenth century. 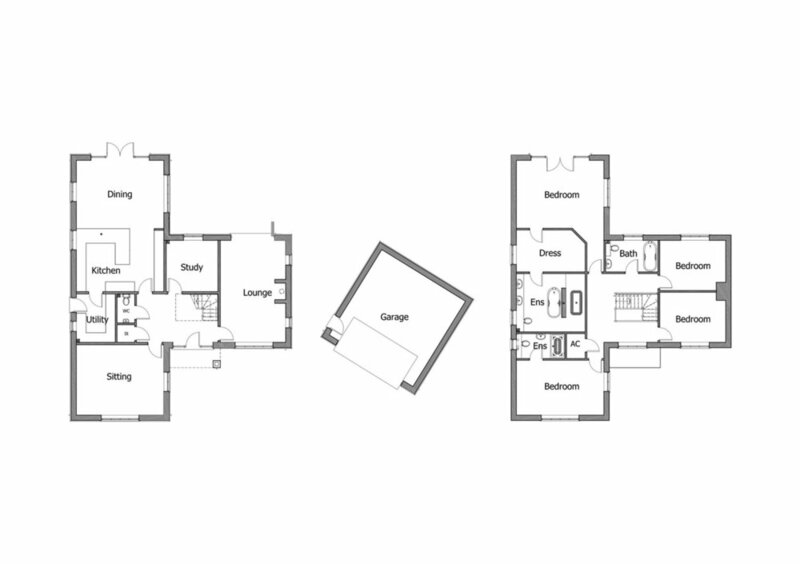 four further bedrooms, two with ensuites and a double garage. and a detached double garage.